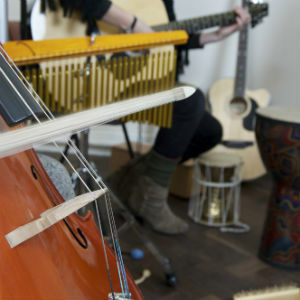 Soundwell provides music therapy within the South West for adults whose lives are seriously affected by mental health issues. 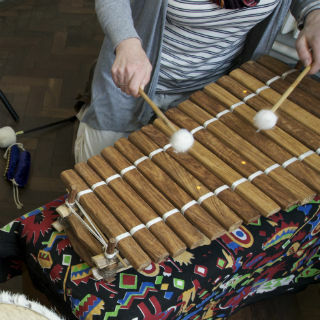 We support people in their mental health recovery and provide emotional support to carers, using music to explore creativity, communication and expression. This can rebuild hope and transform lives. 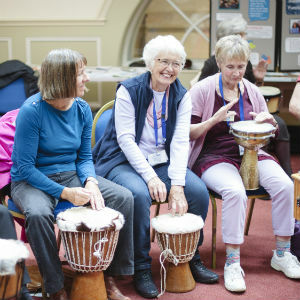 As a charity, we raise money from a variety of sources to ensure we can continue to provide the vital services we offer. 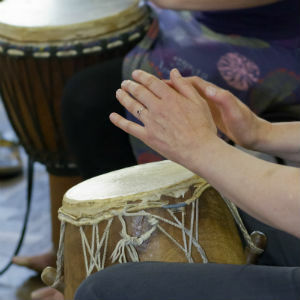 As a small charity we depend on your donations to run over 300 music therapy sessions a year for adults affected by mental health issues. You can donate, or sign up to donate regularly, online, via our donate page. We are looking for an enthusiastic, professional and caring individual to join our team and work in a pivotal role supporting our Finance and Funding Manager.